Turkey season has arrived which means we are packing up our gear in preparation to hit the field. 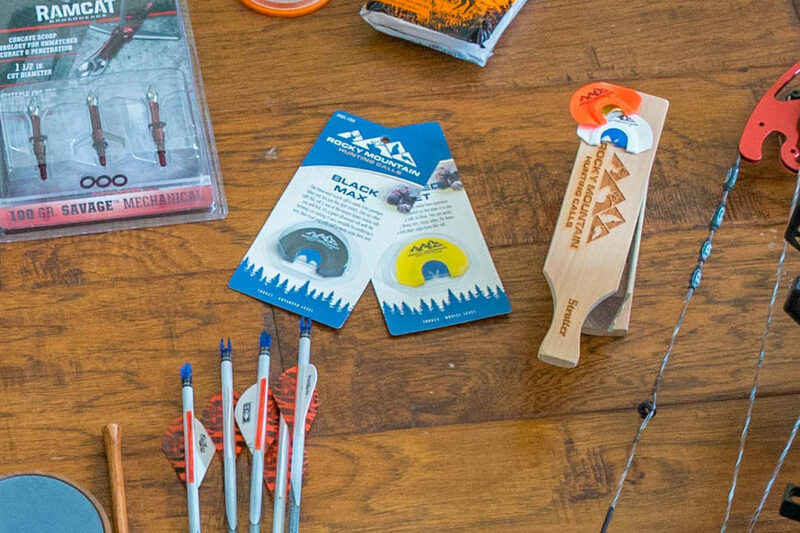 In addition to our tried and true turkey essentials, it’s not too late to make a few additions of some great new products, just in time for turkey season. In lieu of trying to cram all of your gear, water, and food into your turkey vest, especially when running and gunning, let me introduce you to the new Kifaru Eastern Ruck. 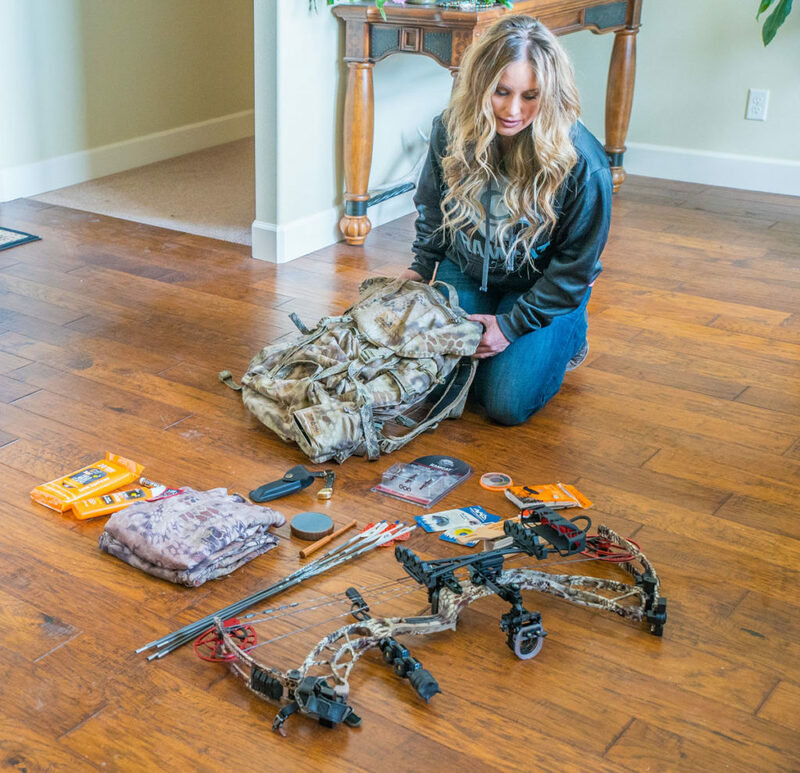 Custom made to order features makes this pack cool but its versatility and function make it perfect as a turkey hunter’s day pack. This 2800 cubic inch pack weighs in at 5 pounds 1.6 ounces. With optional pattern selection as well as small (33” or smaller), medium (34-38”) and large (39” and larger) waist belt offerings, the Eastern Ruck is designed to fit the wearer. This pack has tons of storage options that help to keep your gear organized and easy to find. The dual front panel pockets with hooded buckle closure are the perfect place to store your box call, a large zippered front panel pocket will accommodate miscellaneous items that you want to be able to quickly locate and access. The sewn in Grab It located under the large front panel pocket of the pack will hold your entire turkey for ease of field removal. 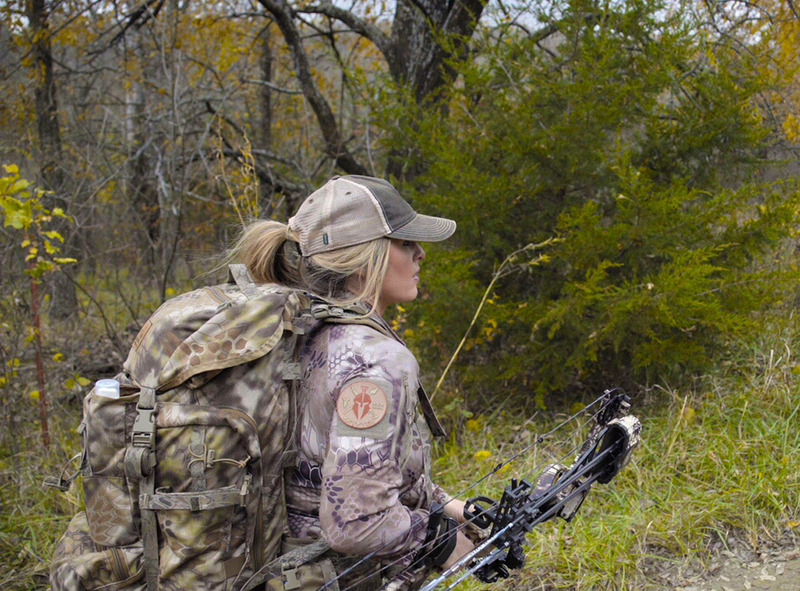 Adjustable side pockets will hold water bottles or serve as storage for your bow quiver while in the blind. Plus, the DWR finish on the fabric will keep your gear dry. Retailing at $390, the Kifaru Eastern Ruck is worth taking a look at. Go to www.kifaru.net to learn more. This year, Rocky Mountain Hunting Calls has put a tremendous amount of research and development into their existing turkey call line up with the addition of three new tone top diaphragm turkey calls. The One-Eyed Tweet, Sharp Tooth Jack and Black Max all feature three reeds with a light stretch on the latex making them some of the most user-friendly diaphragm calls that also create great sounds. 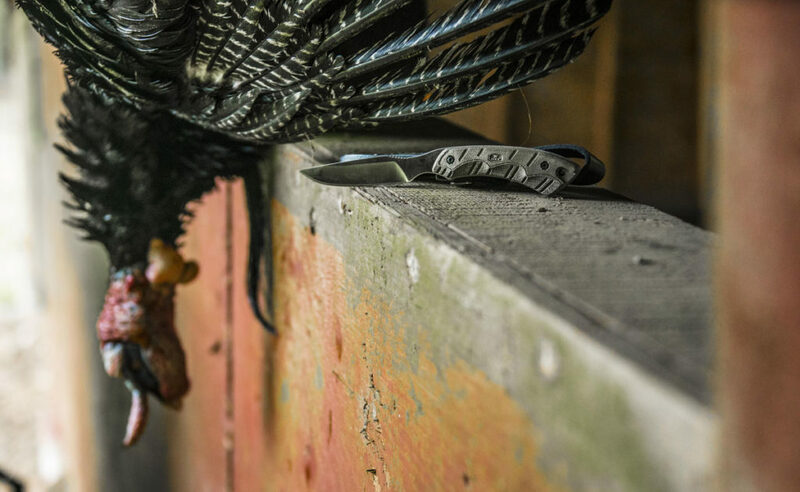 There are a few products from the Dead Down Wind lineup that I am sure to bring along on all of my turkey hunts. 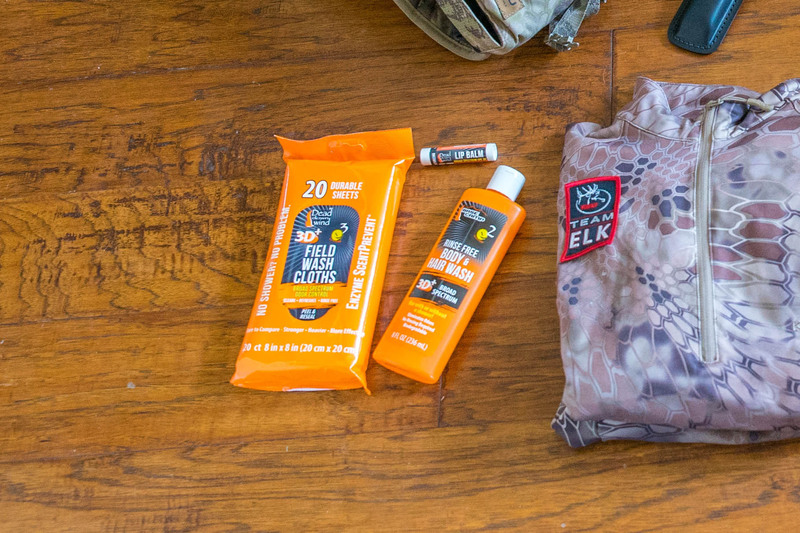 One of my least favorite aspects of turkey hunting is the abundance of poison oak, which is exactly why I am sure to pack DDW Rinse Free Body Wash & Shampoo. The formulation will help to break down the oils that cause nasty rashes. As an extra safeguard, follow this up by wiping down your hands with DDW Field Wipes. To learn more go to www.deaddownwind.com. 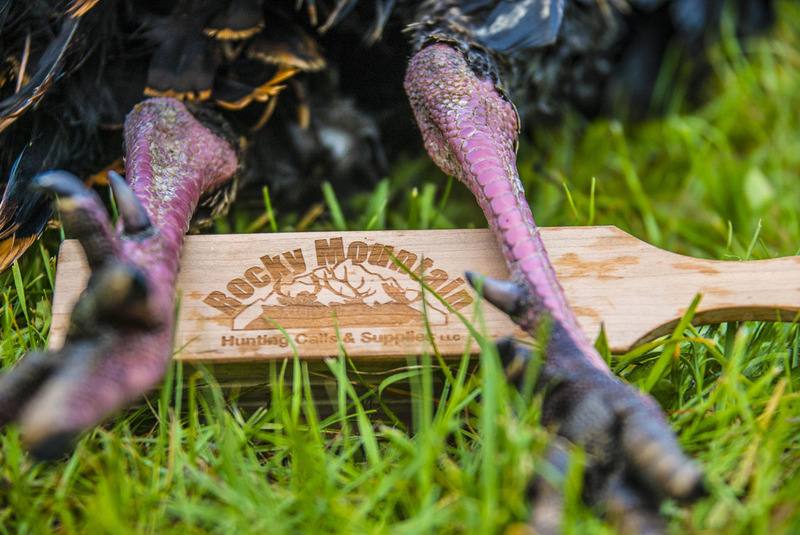 Higdon Decoys has launched several new turkey decoys this year that are sure to fire up a gobbler. New for 2019, Hard Body Laydown Hen, Hard Body ¼ Strut Jake, Hard Body Feeder Hen, and Hard Body Upright Hen. 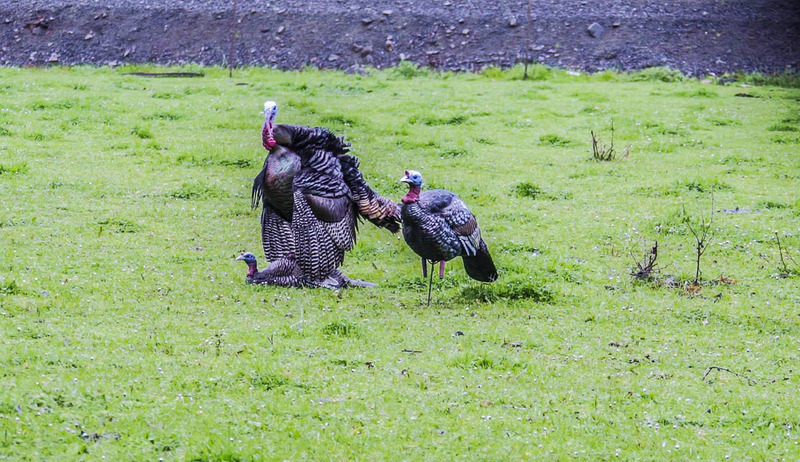 These decoys are easy to pack along for run and gun hunts with integrated stake storage. Once they are out, their undeniable realism is easy to see with XHD hyper Feathering details and kinetic universal stake motion. To learn more go to higdondecoys.com. Watch my 2018 turkey hunt where I put these items to work afield, on my Pursue The Wild YouTube channel. Where Traditions Begin. 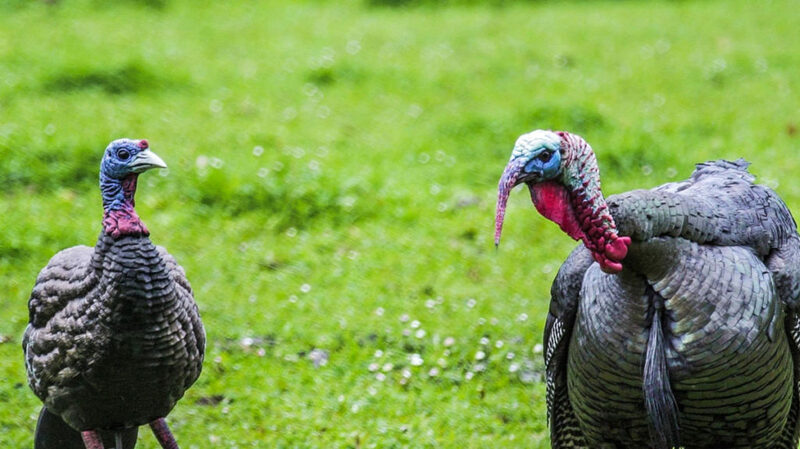 Spring Turkey Hunting is Underway in Tennessee! Great article. I use some of the same gear. Please keep writing articles, I really dig this website and more great authors testing more products is great and easy on my wallet and improves my aim. What exactly did she “add” ?? Oh, I got your sarcasm, so don’t get your tighty-whitey’s in a bunch. I actually read her bio – I’d be willing to bet she has used and likely uses every item promoted in the piece. I’d much rather have items promoted like this than I would with standard web “pop-ups”.